Twitter has just released a new app called Periscope for iPhone users, and lets you stream live video to your followers with ease. More details and download link can be found right here. Meerkat, the popular live video streaming app had been all the rage during the past few days, and despite the complaints coming in from various users about how links were dead by the time they reacted to them, there was just no other equally awesome alternative. 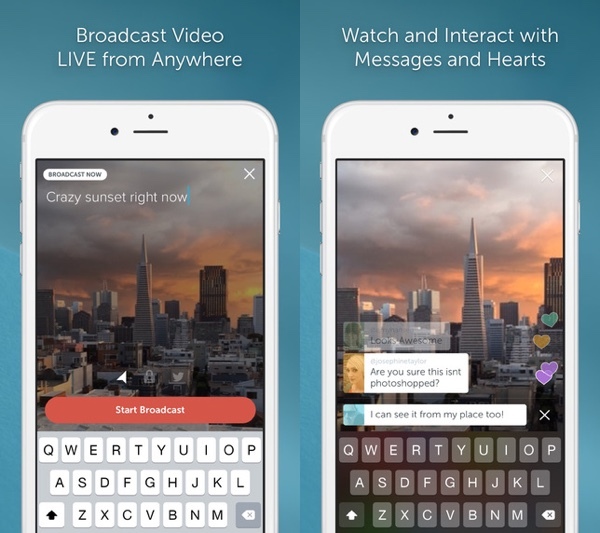 Periscope however, could change all of that with its amazing set of features. Today’s age is not just about streaming live videos to your own device, but being able to transmit your own live broadcasts over a platform, and Periscope provides you with all of that in addition to more features and functions that we’ll get to in a while. With Periscope, all your followers will be instantly notified of when your feed goes live, allowing them to tune in and comment or send hearts (like) in real time. But what really sets this app apart from the rest? The ‘Replay’ feature. Currently lasting for 24 hours only, followers will be able to tune in to videos even after the broadcast has ended, complete with the ability to comment on the videos or like them. This feature will be a key element in making Periscope a hit amongst users, and all broadcasters have to do is to simply make the video feed available for replay to followers; Periscope will handle the rest itself. Broadcasters will be able to share their live video feeds with specific people if they wish to by inviting them over, or if they wish, simply go public on Twitter by tapping the familiar bird icon before you go live, and when you do go on-air, the live links will be sent out via Twitter to all your followers. Periscope will also suggest people you can follow on the network, and these suggestion will be based on your Twitter network composition. 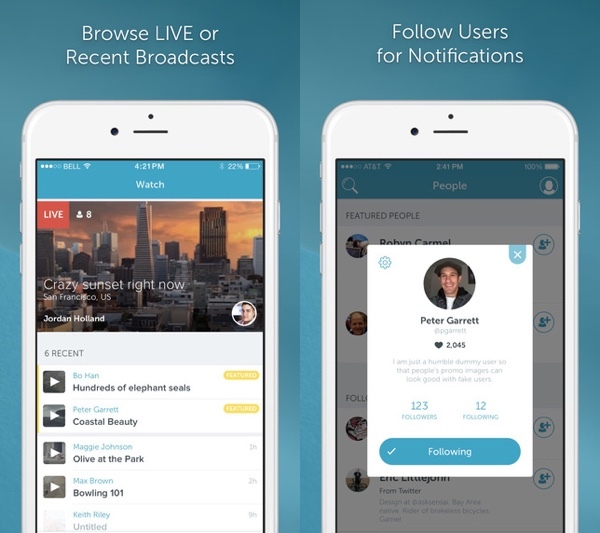 The notification system in Periscope will help you keep updated on the events as they happen. The app is absolutely free and can be grabbed from the App Store, or the link which we have embedded below. The Android version of the app is currently a work in progress and will be available soon.